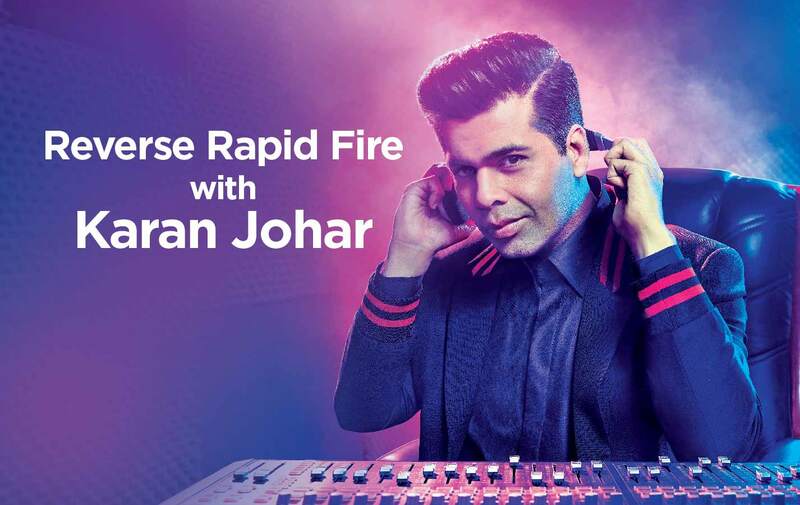 Koffee with Karan is a talk show on Star World hosted by film producer and director Karan Johar. The show is noted for its fresh and witty appeal. It is known for the revelations made by celebrities and their take on their contemporaries. The show also has its share of controversies and hence brings in great TRPs. In this show, we saw many celebs agreeing that they seek the director’s help when it comes to the matter of the heart. When a caller asked if Karan was ever approached by a Bollywood celeb for hookup advice, he said, “Who is that one star? They have all asked me! Everyone from the younger generation. I will mention everyone from Varun Dhawan to Sidharth Malhotra to Arjun Kapoor to Aditya Roy Kapoor – they’ve all asked me for hookup related advice.”2. In one of the shows, a caller asked the name of the evilest mother-in-law of Bollywood. Karan managed to dodge that one but instead he revealed who he thought was the most loving MIL. It was none other than Jaya Bachchan. 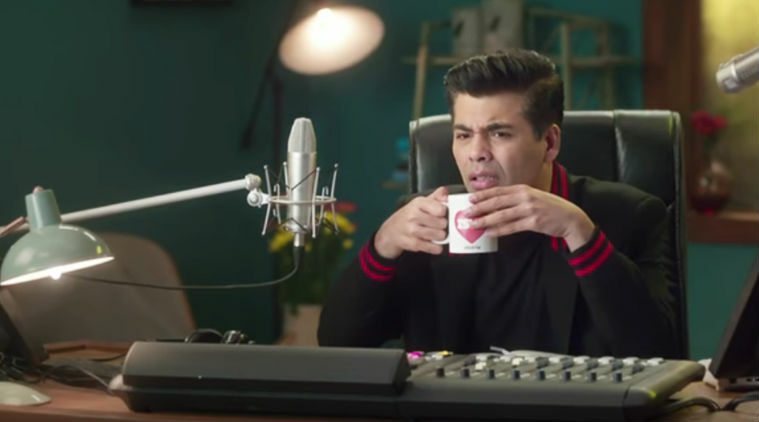 So, these are the most unrevealed things Karan Johar revealed on his radio show.